Home News First day of summer! We have some amazing totes and towels to choose from! 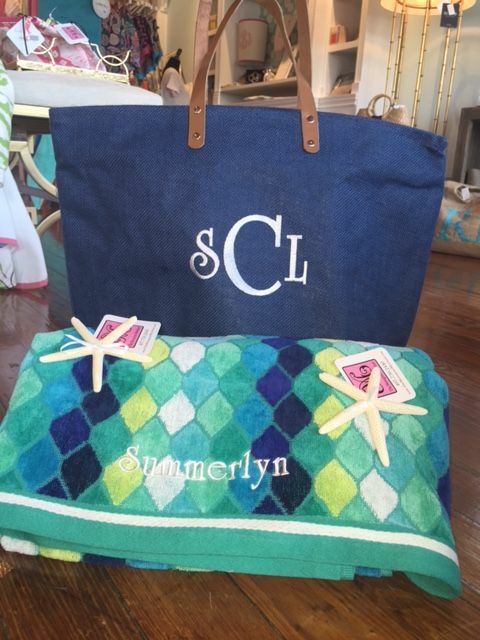 Personalize your beach essentials and head out on your travels!